Chasing the wind for East. After all of driving, I met a good condition of 2days. I met a Maui’s friend KAZU. He is looking good! Also He still using custom board which is he got it at long time ago in Maui. After 3days sailing, I feel so good with little tired. 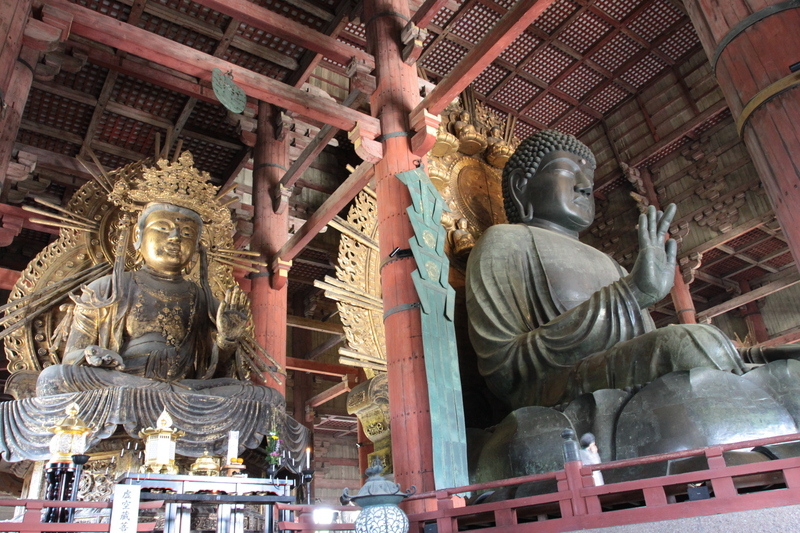 I stop by at Nara for sightseeing during way to home. click on 2013 picture at right side bar as usual! Hope I able to meet good condition at 2nd round of holiday! 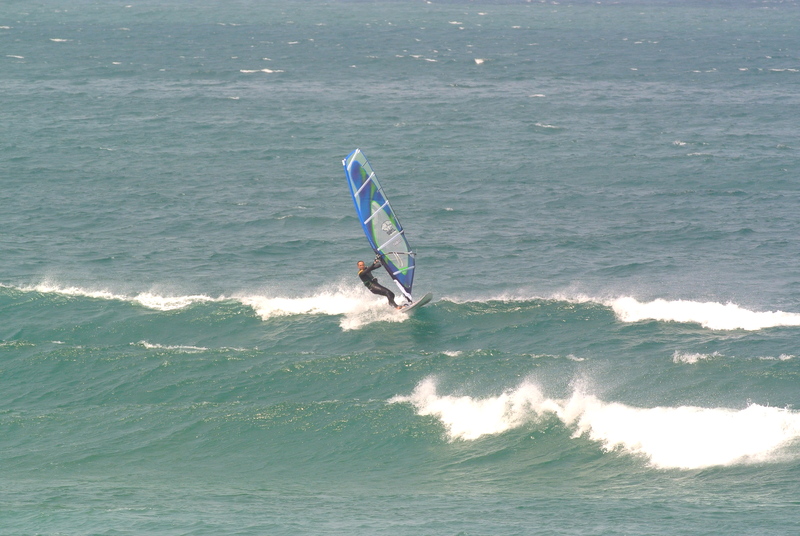 pretty onshore condition. couple of nice set i smack! 4days holiday start then driving to East for chasing wind! 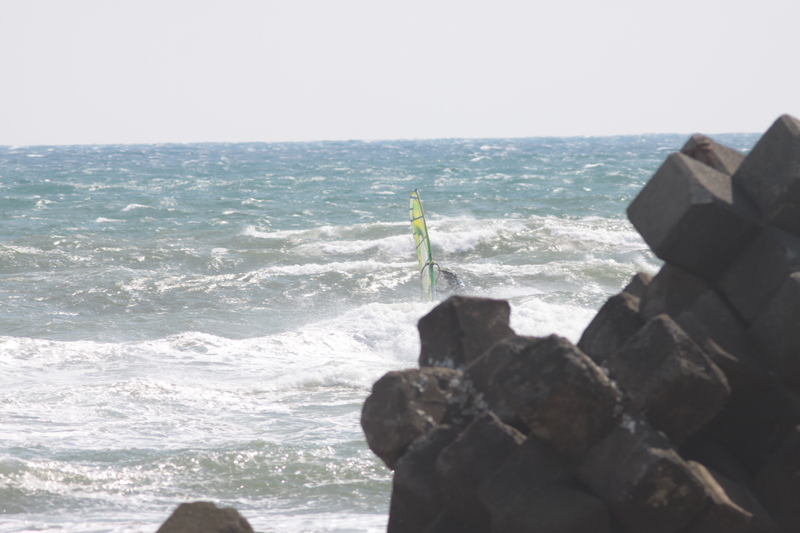 N wind came into nearest beach from my house. I wish more offten windy at this beach. battle with slalom guys. I miss days of Maui. My ship has trouble at GPS and communication equipment sooner later after delivery. Quickly I report to maker then arrange for repair. Ship has arrived at Port Hedland of W Australia at 7th. anchor until 14th. Time has past such a waisting. charterer bugging me! I bugging to maker. 11th parts will arrive from E side, 15th berth prospect, 12th technician is on board. I contact with relative party for back up at the Friday until late night. I wake up Saturday morning without any news. 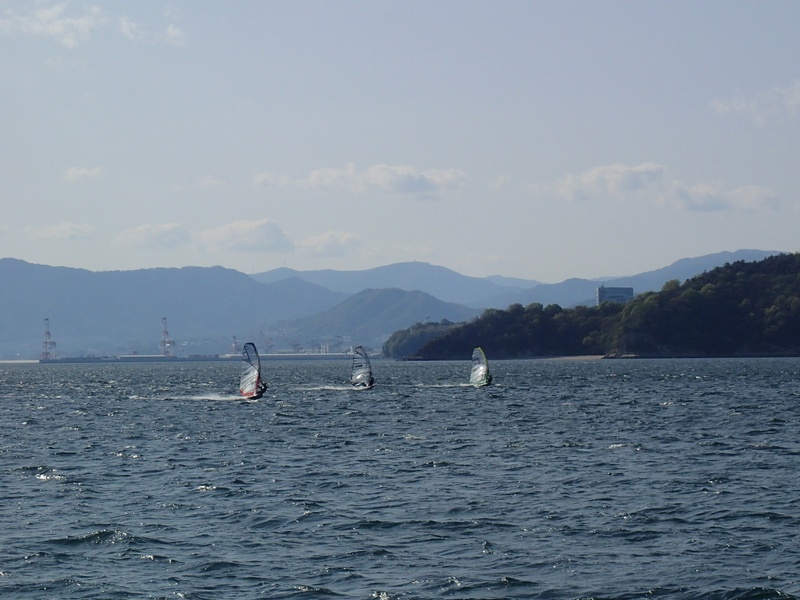 I feel not go to windsurfing but I went to beach with my Mac. 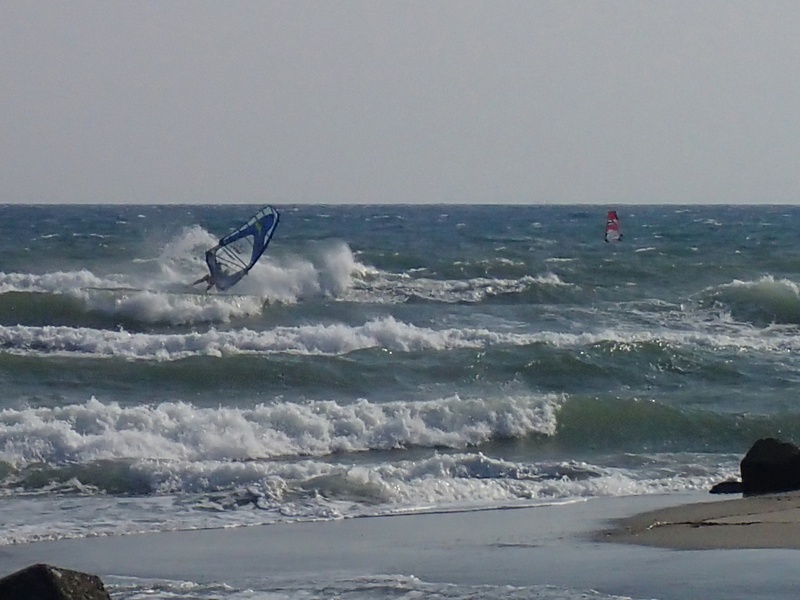 Wind was not so strong that around 6. not attractive for me that condition. I able to concentration for work. I felt good for sometime working on beach. If I work in office, definitely I’m in depress. Around 11am received a mail from captain that repair is complete! Windy next day Sunday ! I could be refresh! Can’t live without be in wet! !